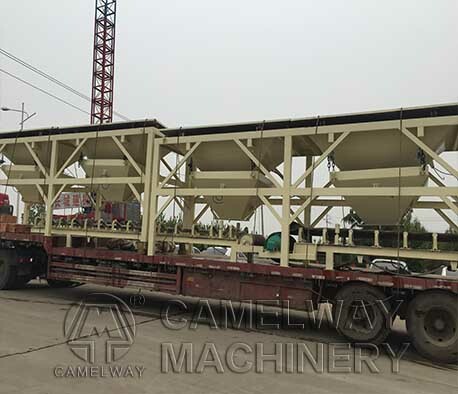 Batcher of concrete batching plant according to the weighing mode can be divided into separate weighing, accumulated and combination weighing. Cement mixing plant separate weighing is put each kind of material in their respective weighing hopper, then into a total hopper to stir again, this way of high precision, but also high cost;Cumulative weighing is gradually into the various materials within the same hopper composite weighing, its shortcomings are prone to the weighing error, especially the said value under the condition of small, weighing error; Combination weighing is the combination of the two ways before, now used more and more. 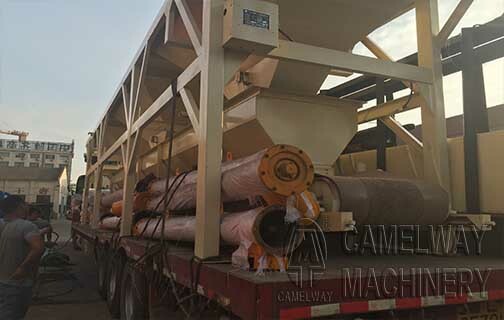 The batcher of concrete batching plant has following features, such as automatic batching equipment, accomplish the batching procedure of 3 kinds of materials, consists of feeding system weighing system and electric control system, applicable to industrial and civil constructions bridges and road projects. The PLD series concrete batching machines is applicable in different situation such as bridges and road construction and residential commercial industrial constructions . If you are interested in these products, please feel free to contact us or at the contact addresses available on this website. We warmly welcome worldwide customers to contact us to get the latest quotation.